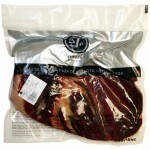 Acorn-Fed Pure Iberian Shoulder by Sanchez Romero Carvajal Acorn-Fed Pure Iberian Shoulder by ..
Cereal-Fed Iberian Shoulder by Estirpe Negra. 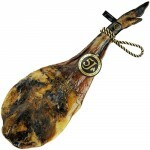 Hand-crafted shoulder ham, following age-old tradit.. 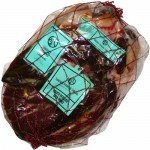 The Mixed-Fed Iberian Shoulders ‘5B’ by Estirpe Negra are made from the front limbs of p..
Acorn-Fed Iberian Shoulder by Estirpe Negra The Acorn-Fed Iberian Shoulders ‘Reserva Montan.. 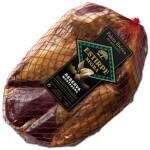 The Acorn-Fed Iberian Shoulders ‘Reserva Montanera’ DO Extremadura by Estirpe Negra, mad..
Boned Acorn-Fed Pure Iberian Shoulder by Sanchez Romero Carvajal Acorn-Fed Pure Iberian Shoulder ..
Cereal-Fed Iberian Shoulder (Boned) by Estirpe Negra. 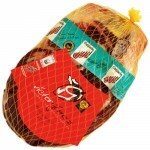 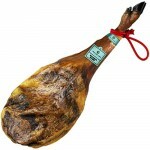 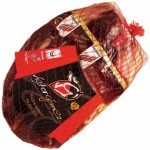 Hand-crafted shoulder ham, following age-ol.. 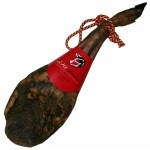 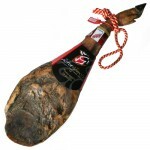 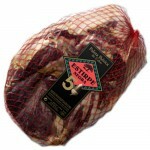 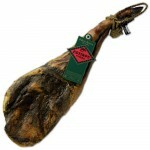 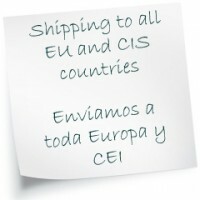 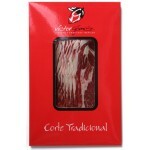 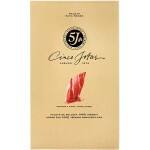 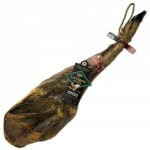 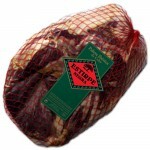 The Mixed-Fed Iberian Shoulders ‘5B’ (Boned) by Estirpe Negra are made from the front li.. 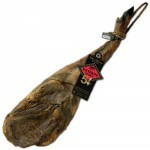 The Acorn-Fed Iberian Shoulders ‘Reserva Montanera’ (Boned) by Estirpe Negra, made from ..